When we think of friends and loved ones who have passed it is through memories. Perhaps a story of a shared experience or a narrow escape! When retelling these tales we relive the moments. By the same token, a legacy is more than a building or monument it is your essence. In order to create your legacy follow these tips. Time – Invest your time and spend it wisely. My father taught me you know people by their actions. Not by what they say. Schedule time to devote to this someone or something important to you. Document – Write and photograph your story. Particularly your reason for involvement, the effect and ultimately its value. 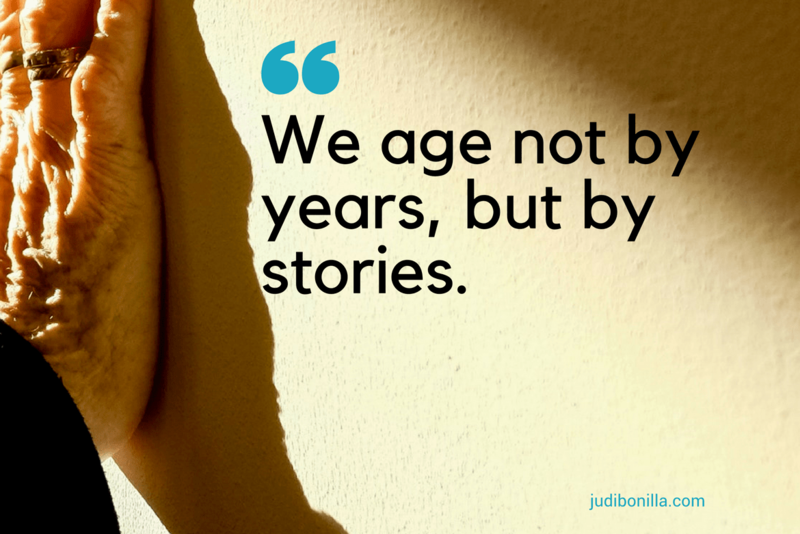 Share – Tell your story. Now with a smartphone and social media platform sharing your story is easier. If you’re unfamiliar with the latest technology reach out to someone who is. After all, this too is part of leaving a legacy. Another key point is to take action a true legacy is built over a period of time. Often through collaboration and purpose. If, leaving a legacy is what you truly desire then begin today. Remember August is What Will Your Legacy Be? I’m an aging expert and gerontologist dedicated to educating, empowering, and inspiring Americans to age well. In order, to influence change I connect to multigenerational audiences through social media. As a result to improve the quality of life for older adults and their families. In addition, I work with start-ups, agencies, and small businesses to enhance service delivery to older adults. 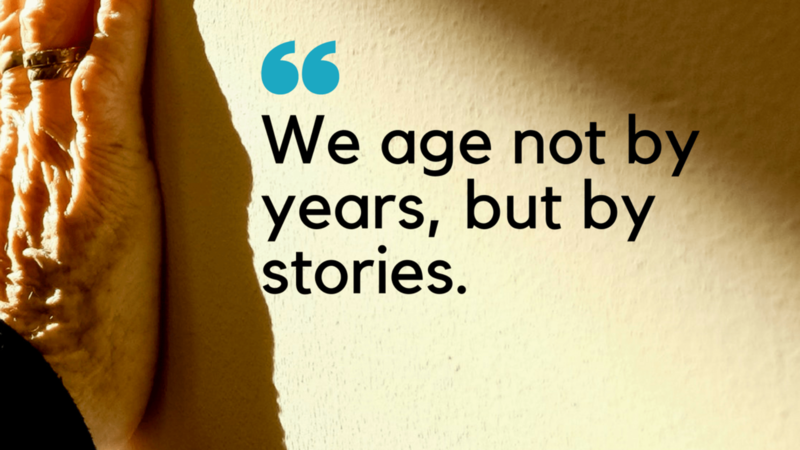 As a valued resource for curating information about aging, I blog, podcast, and vlog.